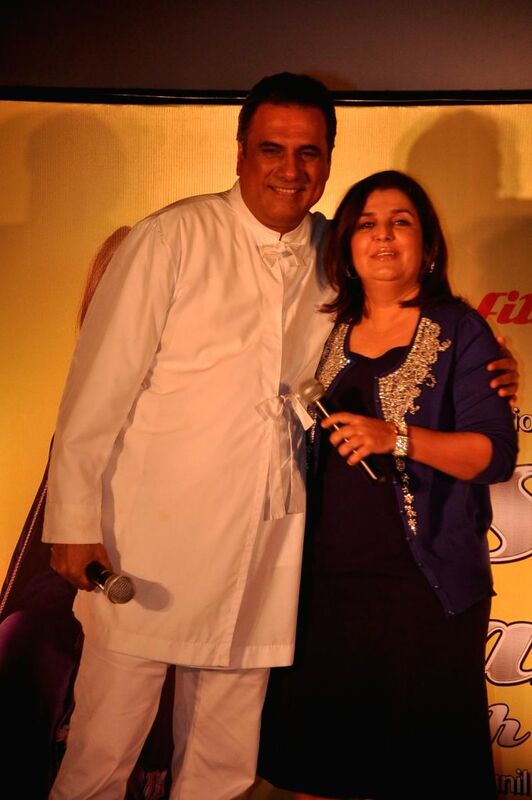 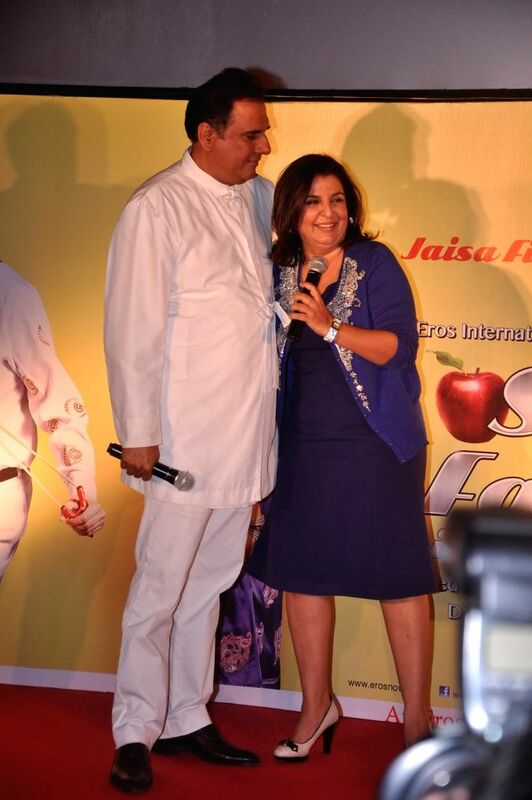 Bollywood actor Boman Irani and Choreographer-turned-filmmaker Farah Khan in the first look poster of `Shirin Farhad Ki Toh Nikal Padi` at Cinemax. 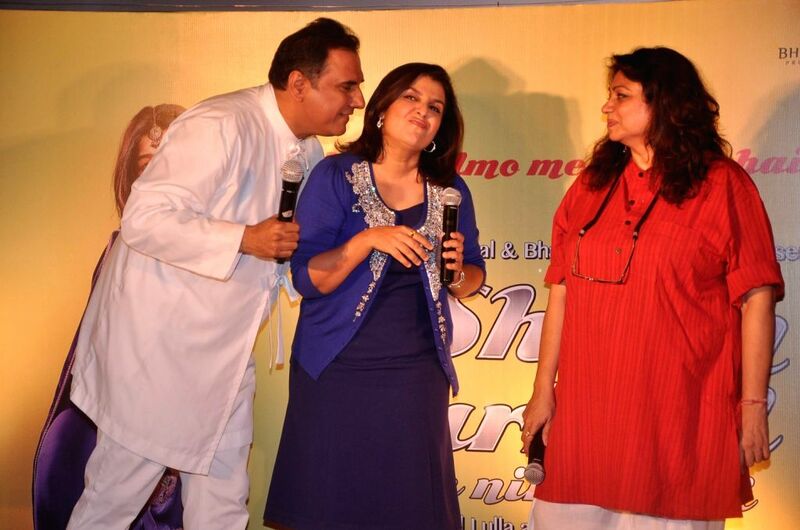 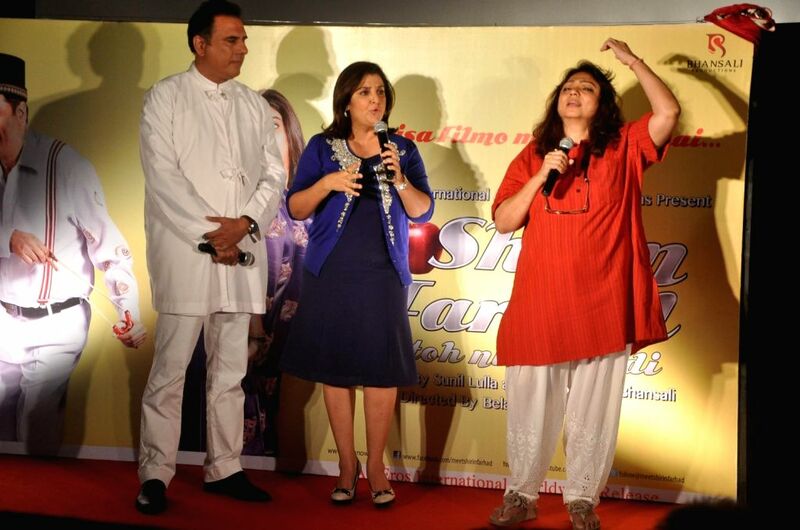 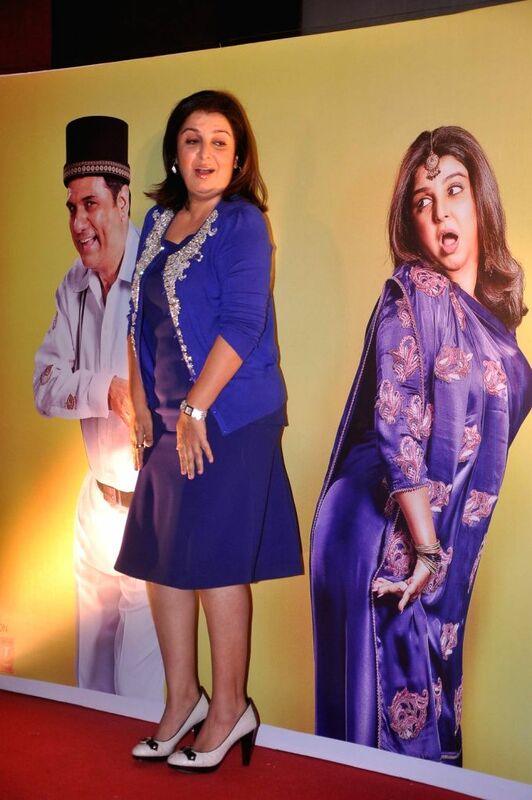 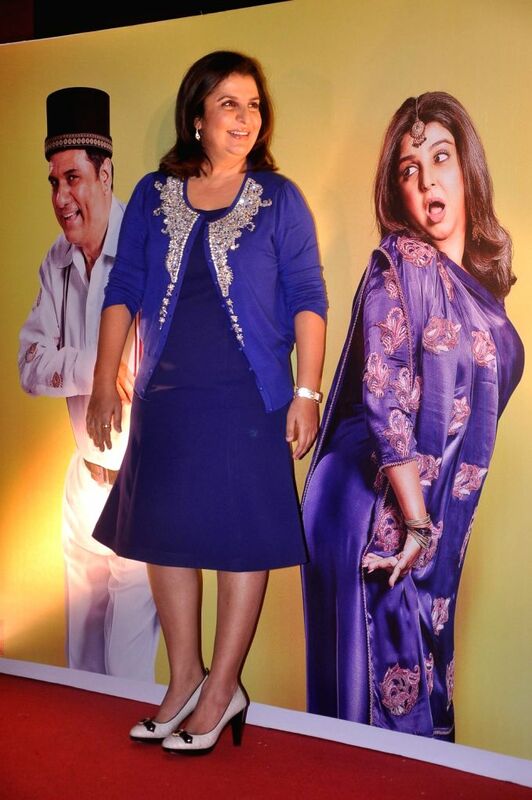 Bollywood actor Boman Irani, Choreographer-turned-filmmaker Farah Khan and producer Sanjay Leela Bhansali in the first look of `Shirin Farhad Ki Toh Nikal Padi` at Cinemax. 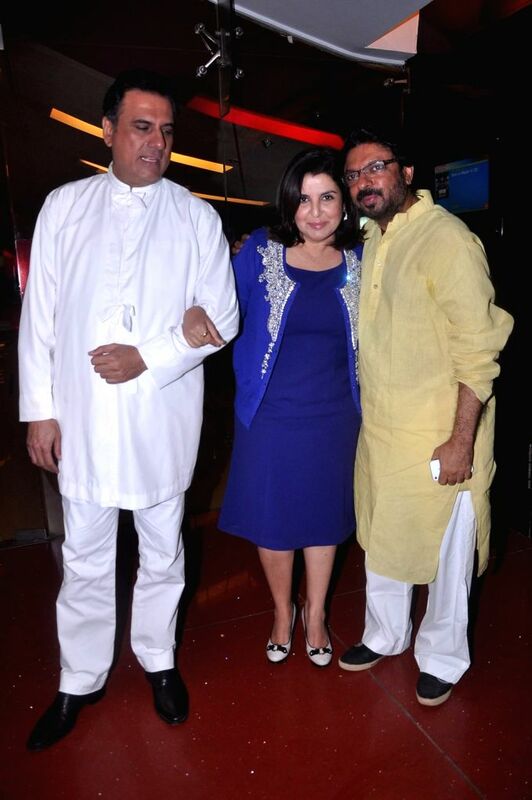 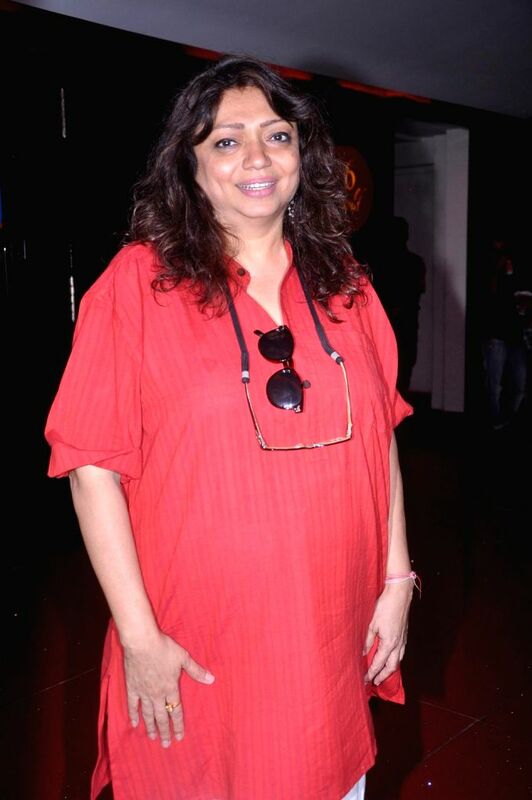 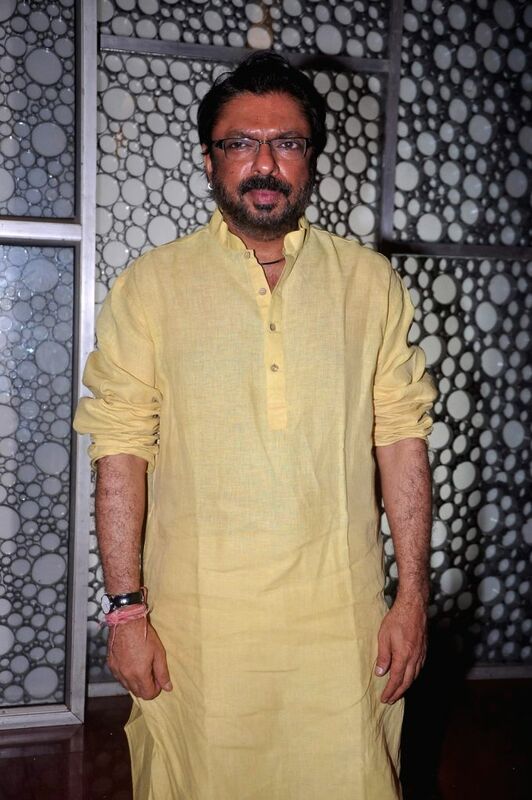 Producer Sanjay Leela Bhansali at the first look of `Shirin Farhad Ki Toh Nikal Padi` at Cinemax. 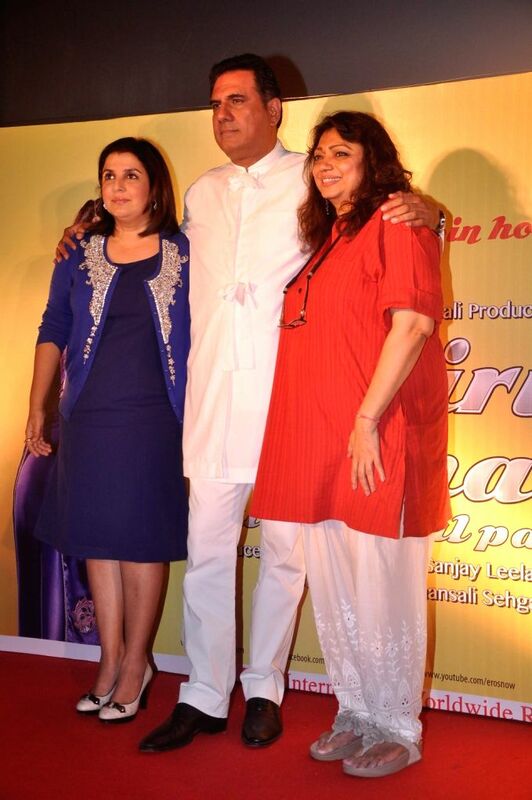 Director Bela Sehgal at the first look of `Shirin Farhad Ki Toh Nikal Padi` at Cinemax.